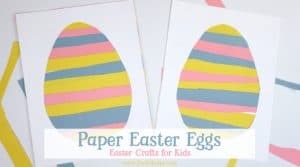 This hatching dinosaur egg craft is lots of fun and a great craft for preschoolers. 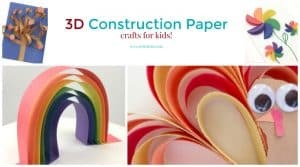 Grab our template and a couple of simple craft supplies and you have a fun craft that your child will want to play with! When my son was little he was obsessed with dinosaurs. He could name so many, and they are really hard words, it always amazed me! When a kid falls for dinosaurs they fall hard, but finding fun things to do with them isn’t always easy. 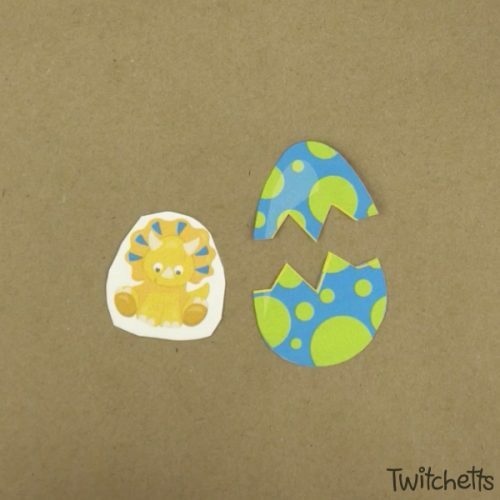 We decided to make this fun hatching dinosaur egg craft. They are almost like puppets, at least that’s what my youngest likes to use them for. 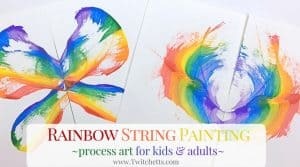 They are really simple to make and are great for kids to play with! 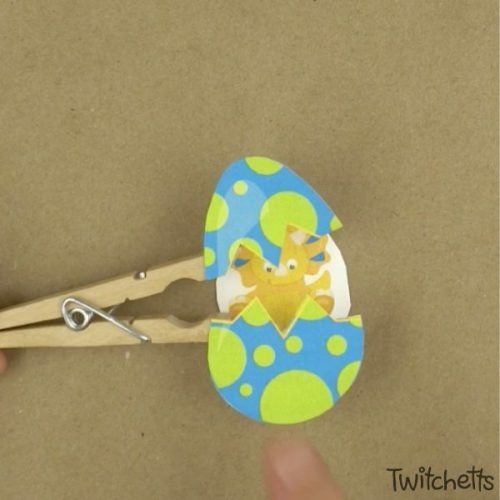 Making this hatching dinosaur egg craft is pretty easy. Simply print out the free printable here, or grab our larger set here. 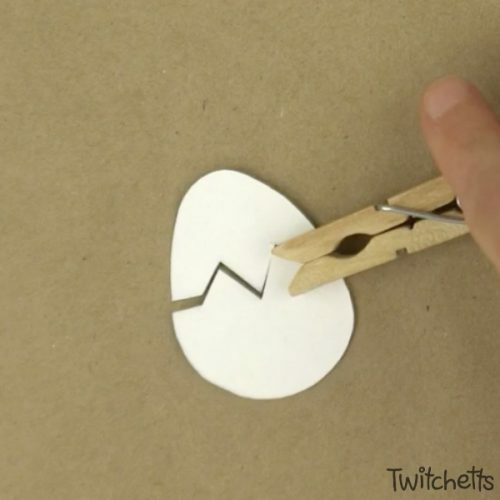 Cut the eggs along the lines, including the crack line in the center of the egg. Cut the dinosaurs out leaving some white around for gluing purposes. 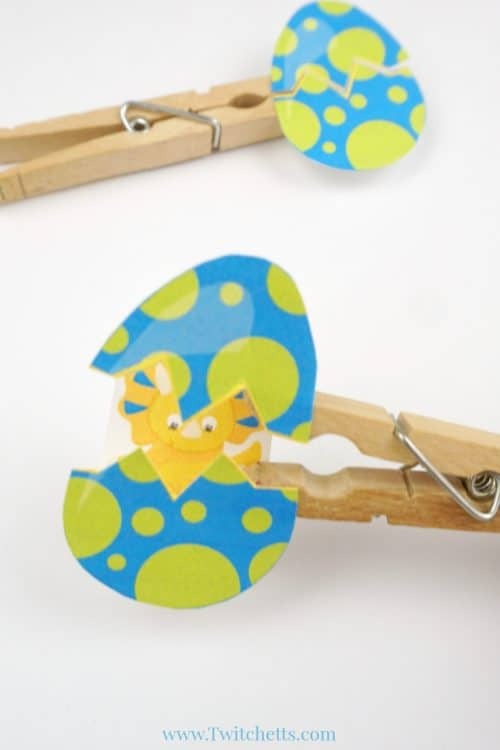 Next, you need to attach the egg to the clothespin. You will want to do this out on the very tip of the clothespin. This way the egg opens far enough to see the dinosaur inside. 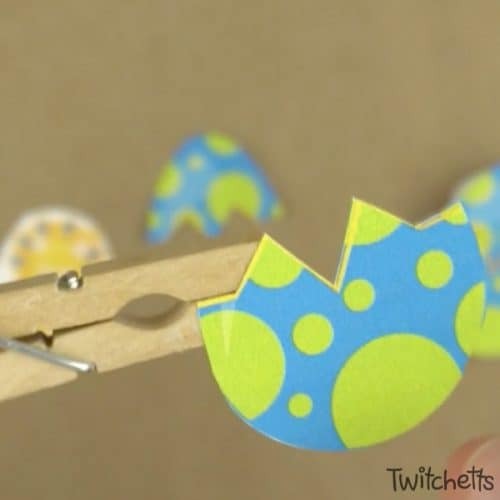 Once you attach the top and bottom flip over the egg, onto a hard surface, and press down to make sure it has a good bond. After the egg is dry you will add on the dinosaur. 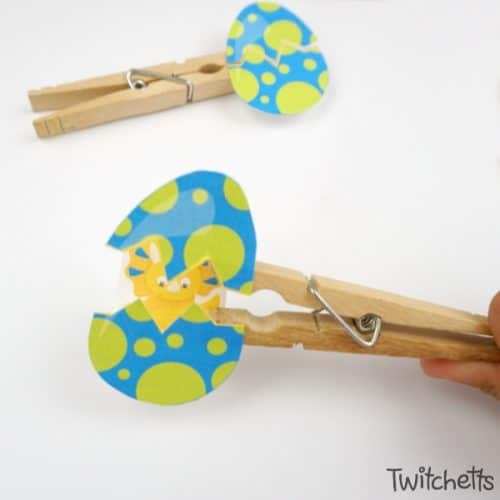 The best way to do this is to add a bit of glue on the back bottom section of the clothespin. 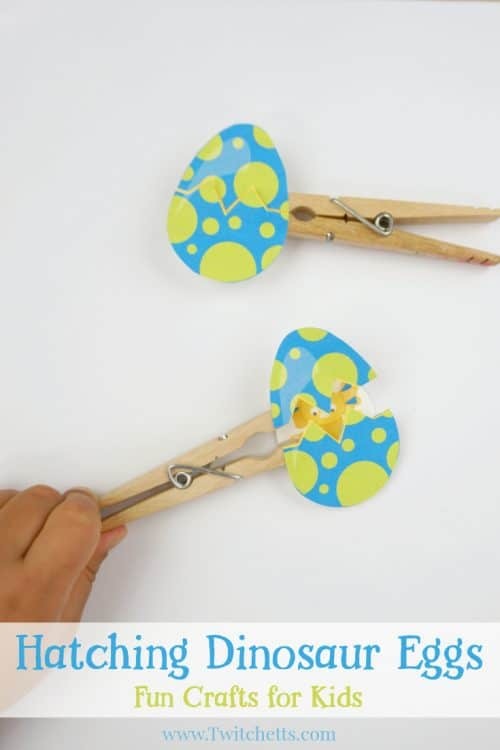 Lay the dinosaur on a flat surface, pinch the egg open, and then press so you see the dinosaur. Once it has been placed you can close the egg. For the best effect make sure the dinosaur is tucked behind the egg when it is closed. Let dry completely before you start to play. You can watch this whole process in the video below. These little dinosaurs are super cute. The kids love to show them off! 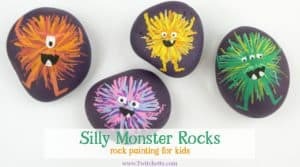 If you enjoyed this dinosaur craft, please share it!